Pssst! 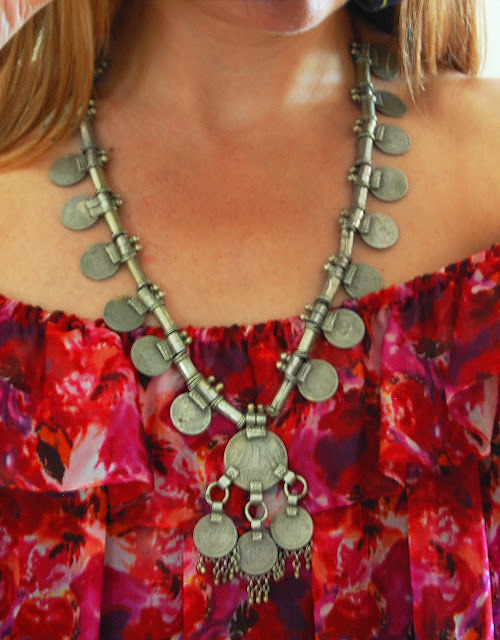 A fresh bunch of Vintage Indian tribal necklaces just landed at the Table Tonic online store! Clickety-clack on over to meet "Jemima" (below), "Estella", "Luella" & "Harper". Day or night, beach or bar, these babies are accessory perfection! Boho Chic!!! that looks awesome!! this necklace would be a perfect topping for a summer/spring dress! I can think of endless outfit possibilities with this fabulous necklace! I'm trying to convince myself I need an early Christmas present! These are perfection. In some cars and trucks, this outlet is uncovered, though other individuals are not. This Scan Device is a really distinctive and supreme product.